Sprouted! is the perfect pocket introduction to a truly tasty trend. Fun to grow, tasty to eat, and bursting with nutrients, sprouts are an easy way to add a superfood boost to any dish. Sprouted! 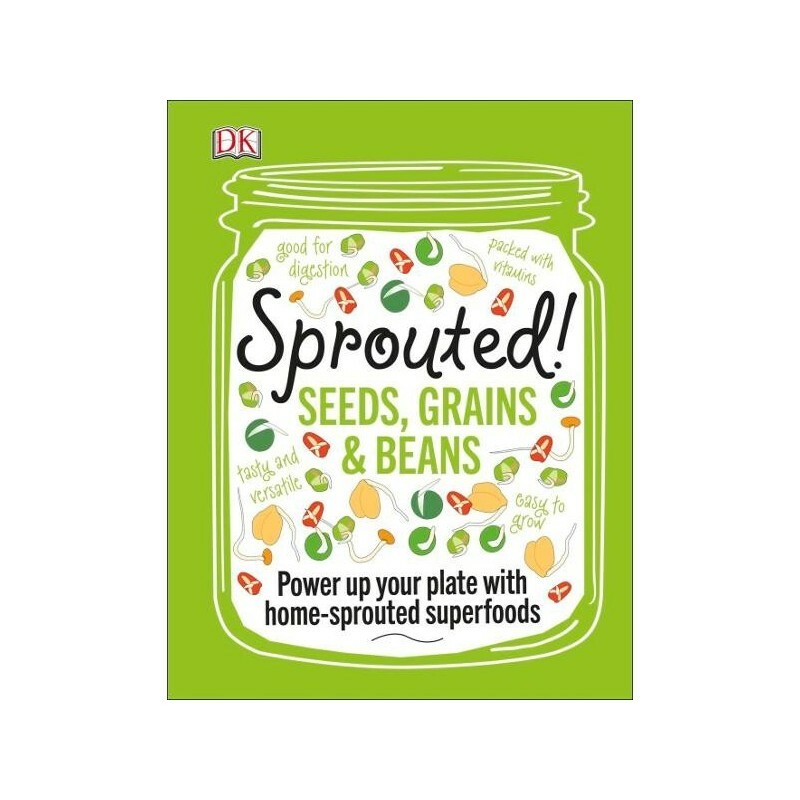 shows how simple it is to grow sprouted grains, beans, and seeds at home. 72 pages. 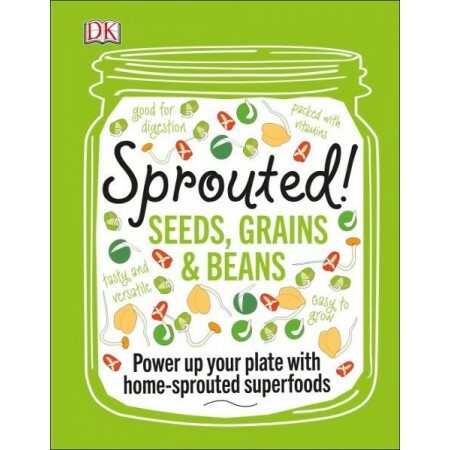 Sprouting wakes up dormant seeds, turning them into little powerhouses of nutrition and energy. High in fibre and protein, sprouts are a fresh and tasty addition to any diet. Sprouted! is full of step-by-step instructions for soaking and sprouting, with 20 tempting recipes to enjoy your harvest including sushi bowls, quinoa stir fry, raw energy bars, and bean burgers. Add a touch of mastercheffery to your cooking by incorporating these little buds of energy into your favourite dishes. Sprouted! is bursting with beautiful photography, handy preparation tips and techniques, and flavour profiles of the most delicious seeds, grains and beans to give you more nutrients with every bite. Written by Caroline Bretheron. Hardcover. Colour photography. 72 pages. 16cm x 20cm. I bought this as a birthday gift and my friend loved it! Really educational and a good introduction into all things sprouts.